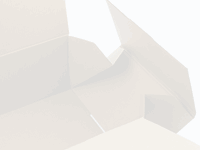 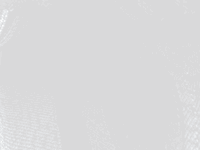 Created 2015-09-21 Modified 2018-01-30 © goVerify, Inc. 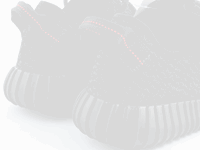 Learn how to spot fake Pirate Black Adidas Yeezy Boost 350's with this detailed 36 point step-by-step guide by goVerify. 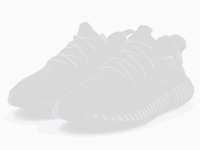 Looking for a pair of Adidas Yeezy Boost 350 Pirate Black on ? 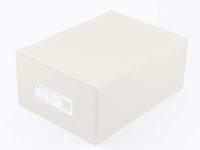 Adidas shoe boxes feature a label on the one side detailing style name, size, color, country of manufacture and a style & PO number. 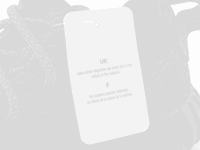 Check all of these details carefully. 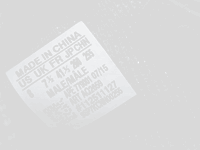 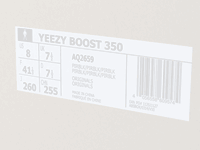 Tip 1: Check that the style (ART) and PO (#) numbers match those found on the label inside the shoe. 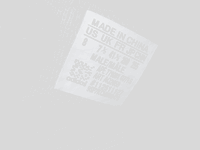 Tip 2: scan the barcode (even a photo of one) with a barcode scanner app, the exact product including size should be correct. 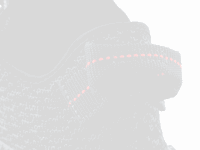 Black Yeezy Boost 350's have a very distinctive bulging outsole shape which is clearer when you look at the heel. 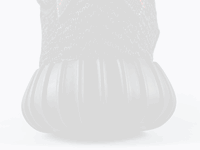 Make sure the bulge is wider lower down than at the top, creating an almost pear like shape as opposed to a sphere. 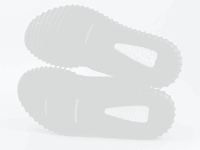 Also note how the vertical ribs on the outsole have rounded ends before they reach the top of the rubber. 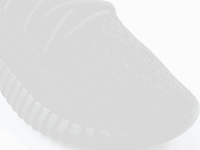 Black Adidas Yeezy Boost 350's come with molded sockliners that provide comfort and support. 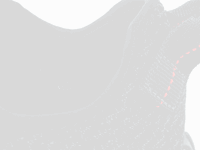 Check the height of the edge along the heel, also take note of the shape of the impact patches on the forefoot and heel. 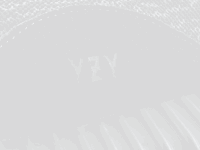 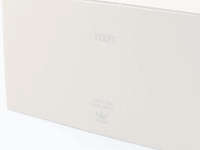 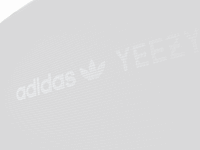 Yeezy Boost 350's will have a Boost logo debossed into the main impact point on the heel. 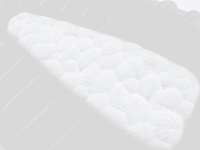 Make sure the debossing is clean and that the letters have a slightly rounded edge as opposed to a sharp edge.